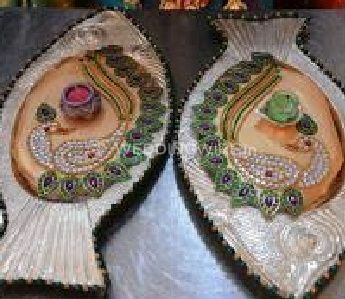 Suma's Wedding Trays ARE YOU A VENDOR? 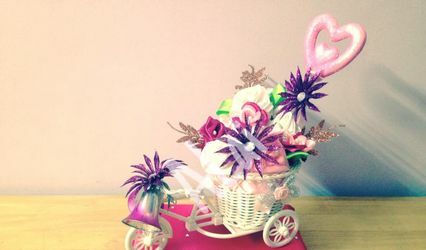 Suma's Wedding Trays is based in Bangalore, offering you with gifts and setting up the wedding tray as their speciality. 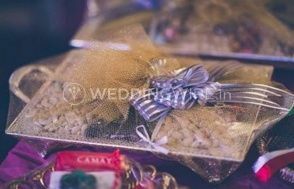 Suma's Wedding Trays provides you with the best decorations of trays and hampers that can be gifted on special occasions like weddings and related events or ceremonies. 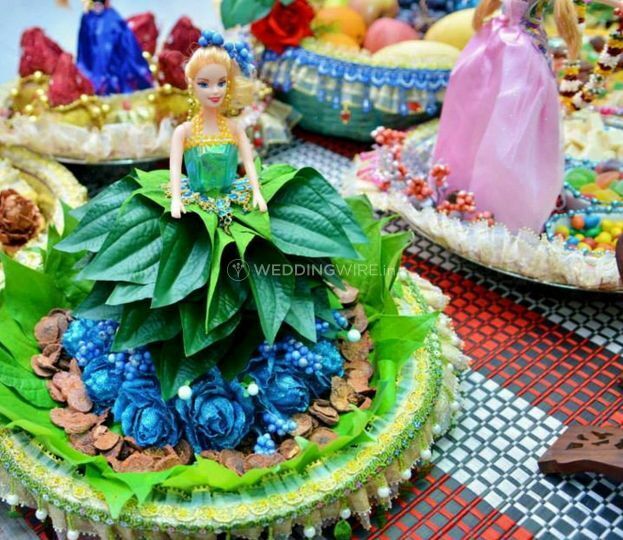 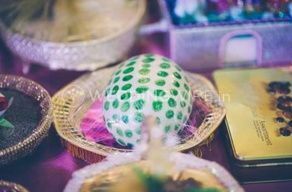 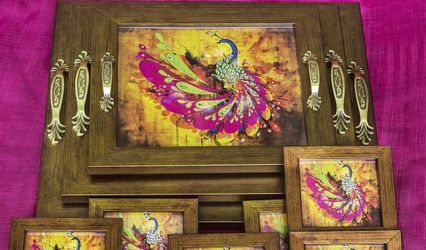 Suma's Wedding Trays makes sure that the wedding tray looks beautiful and pretty before anything else. 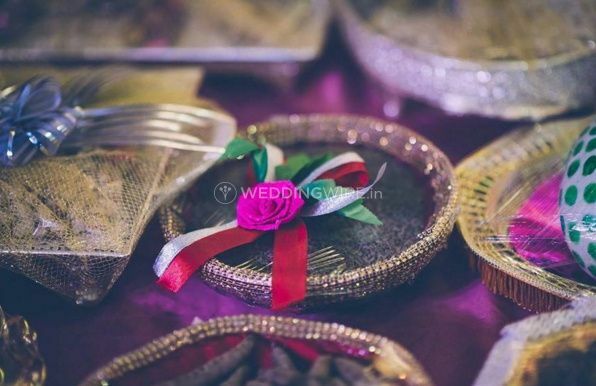 The decorative trays just add a little something to the wedding events, as they offer trousseau packing and gift hampers in their trays as well. 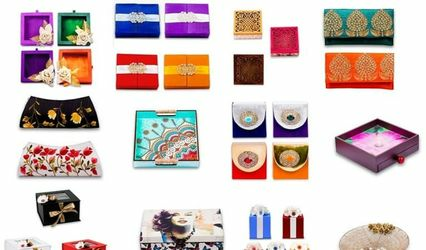 Working hard to offer you with the best deals, Suma's Wedding Trays also custom designs the trays and offers many other kinds of gifting solutions.